Welcome to Swiss Valley Farms! 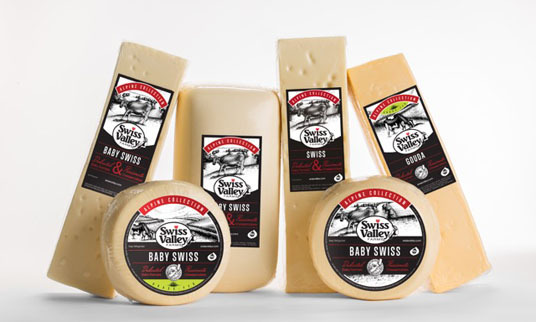 With over 50 years of experience in the industry, Swiss Valley Farms has developed a reputation as a quality, reliable supplier of cheese. It starts at the farm, where dedicated dairy farmers supply us milk. It continues at the plan where passionate cheesemakers use their expertise to craft award-winning cheeses that meet the high standards of quality our customers have come to expect. Explore our offerings and taste what makes us the best.